We’ve got a month before Google launches the Pixel 3 and Pixel 3 XL. The smartphones (especially the latter), have become some of the most controversial gadgets in tech history. 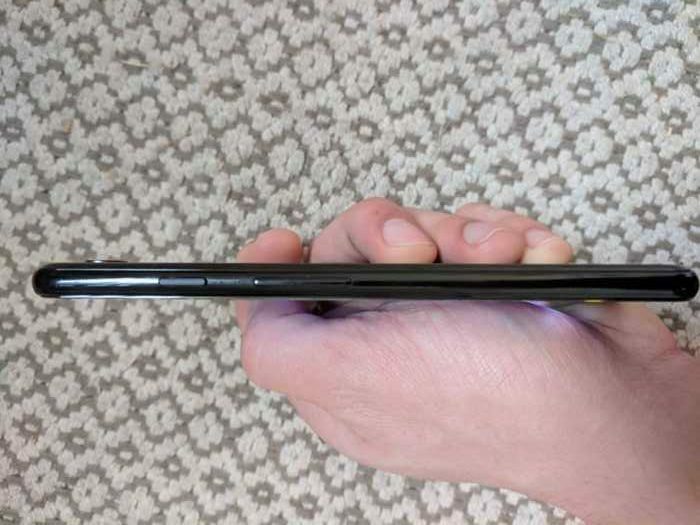 The Pixel 3 XL has leaked in its entirety, as Google’s lost an entire batch of review units. 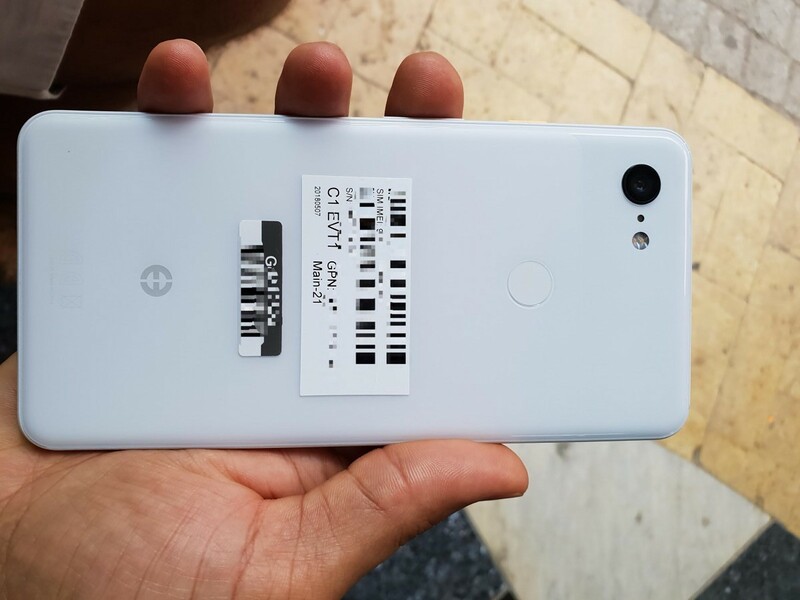 The Pixel 3 is also the subject of similar leaks although on a smaller scale. Courtesy of these, we’ve got a very good idea of what to expect on both of the smartphones. The lineup will mark Google’s third direct attempt at a flagship smartphone, after having discontinued the Nexus lineup. So if you’re looking forward to the Pixel 3 and Pixel 3 XL, take a look below for more details. One major upgrade that the Pixel 3 and Pixel 3 XL are guaranteed to receive are dual front camera setups. After having acquired half of HTC’s smartphone assets, Google’s integrating several features present on the Taiwanese company’s gadgets on the Pixel. One of these is a dual front camera setup that originally launched on the HTC U11 Eye and HTC U12+. The camera setup will likely prove as a treat for selfie lovers, as it will adjust the depth of field accurately by allowing the smartphone to differentiate an image’s foreground from the background. The more interesting question related to this is, will Google also introduce a 3D facial recognition feature? 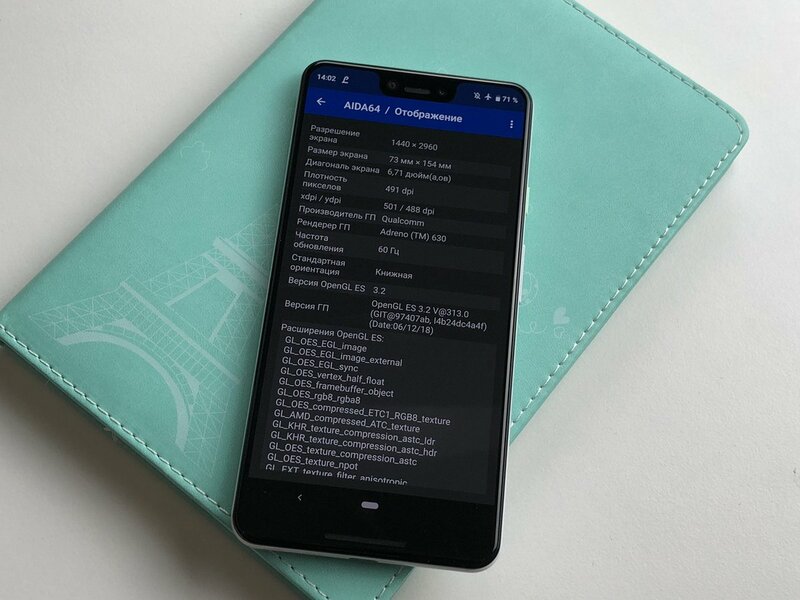 Initially, we had hoped so, but recent Pixel 3 XL leaks do not point in the direction. The Pixel 2 and Pixel 2. XL came with an interesting feature last year. Google introduced its custom Image Signal Processor, the Pixel Visual Core with the smartphones. The visual core is manufactured on TSMC’s 28HPM process, clocks at 700Mhz, and features an ARM Cortex A53 core. The chip is designed to work at extremely short bursts of high-wattage and then go back to a restive state. At the time of its launch, the software for Pixel Visual Core wasn’t ready and the entire idea looked to be in its early stages. With the Pixel 3 and Pixel 3 XL, Google will have had an entire year to tweak around with the Visual Core and make it play an even more of an important role, for the lineup’s most important feature. Which, brings us to our next item on the list. One thing that both the Pixel 3 and Pixel 3 XL will keep unchanged over their predecessors is a single rear camera. 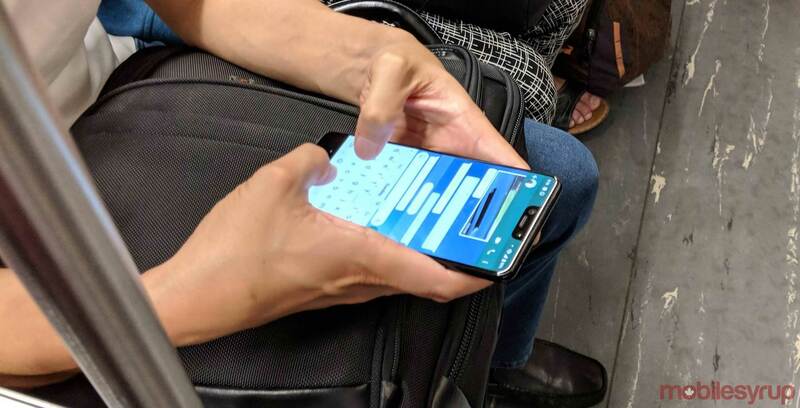 The feature caught the attention of a lot of folks in recent leaks for the smartphones. Google’s sticking to Huawei’s approach on the Nexus 6p, choosing to squeeze the maximum amount of pixels and details from a single camera sensor rather than utilize two cameras for depth of field manipulation and other features. It’ll be a third consecutive year for a single rear camera to make it on a Pixel smartphone, and Google’s really got to step its game up. The Pixel 2 and Pixel 2 XL can perform mostly at par with most smartphones that feature dual rear cameras but the competition will get only more intense next year. The Pixel 2’s rear camera suffers from some problems despite Google’s excellent software and has the tendency to lose out on zoom. It’s up to Google to improve these problems on the Pixel 3 and Pixel 3 XL. 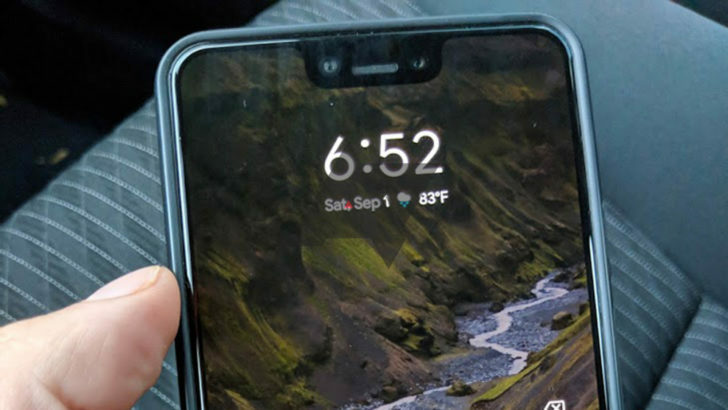 Another critical detail revealed by the recent Pixel 3/Pixel 3 XL leaks is the return of Active Edge. Google’s known to take down features in generations, but Active Edge won’t suffer this fate. The feature had originally been debuted by HTC but as mentioned above, the Google-HTC partnership has resulted in a lot of influence by the Taiwanese manufacturer’s approach. One of these is the Active Edge, a feature that comes with a lot of functionality on HTC’s smartphones. However, on the Pixel 2/Pixel 2 XL it only allows the user some control, such as turning on silent mode. This is expected to remain unchanged on the Pixel 3 XL but don’t take this little detail as set in stone. The leak which is the source of this information is based on a pre-production unit and Google’s got plenty of time to shake things in the meanwhile. Google’s Pixel lineup, especially the Pixel 2 and Pixel 2 XL have ridden mostly on the success of Google’s camera algorithms. The original gadgets weren’t waterproof and the latest Pixels have started to demonstrate hardware problems. One feature that is expected to make it at least on the Pixel 3 XL is wireless charging – bringing the gadget at par with 2017’s flagships. As we conclude, it’s relevant to note that Google’s current launch schedule with the Pixel lineup isn’t very feasible. The company is one of the last manufacturers to utilize Qualcomm’s latest chipsets, which results in the devices being a generation behind other gadgets in a matter of months. The fact will become even starker this year as Apple will already have launched devices utilizing 7nm processors a month before Google launches its smartphones with the 10nm Snapdragon 845. Maybe, there’s change in the air for next year. Thoughts? Let us know what you think in the comments section below and stay tuned. We’ll keep. you updated on the latest.